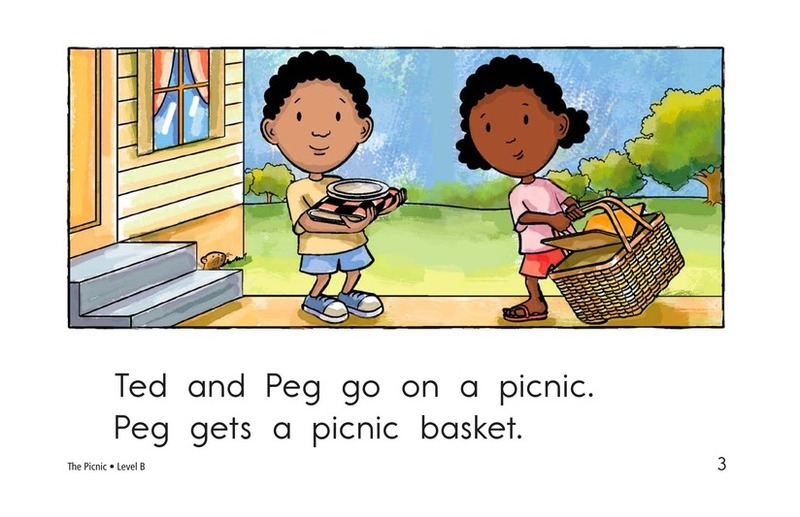 Ted and Peg carefully plan their picnic. 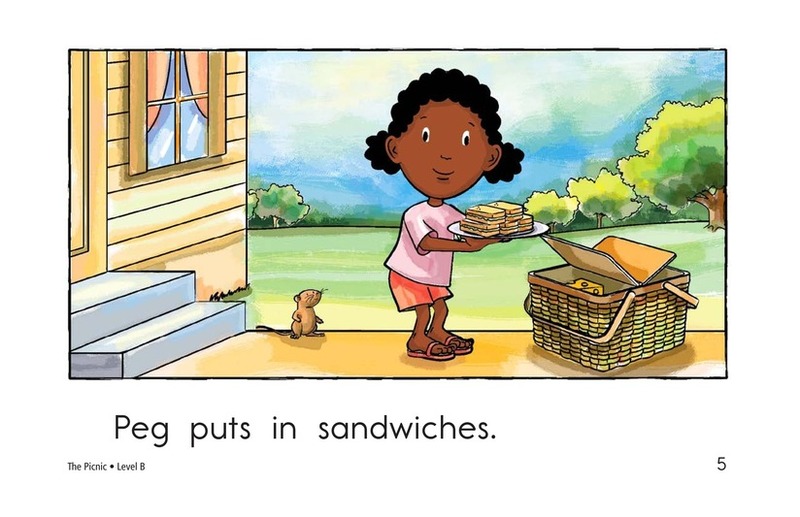 They load their basket with all kinds of goodies, including sandwiches, cheese, and apples. 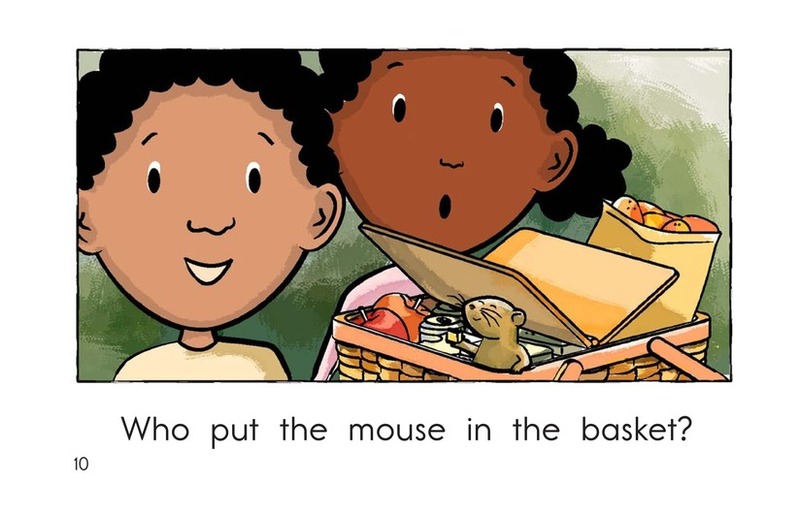 Just as they are about to set off, a surprise item pops up from inside the basket. 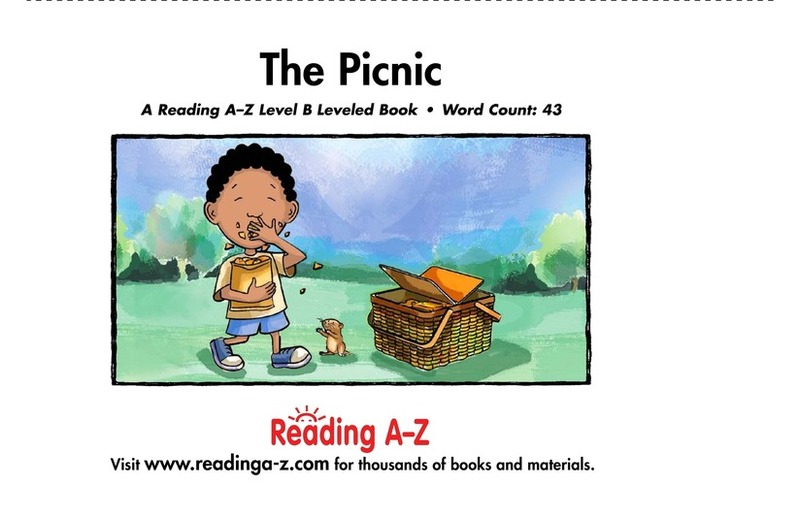 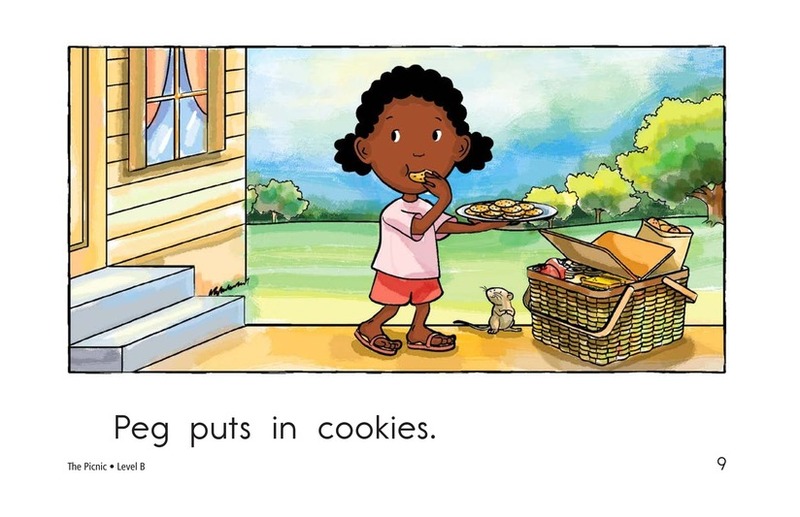 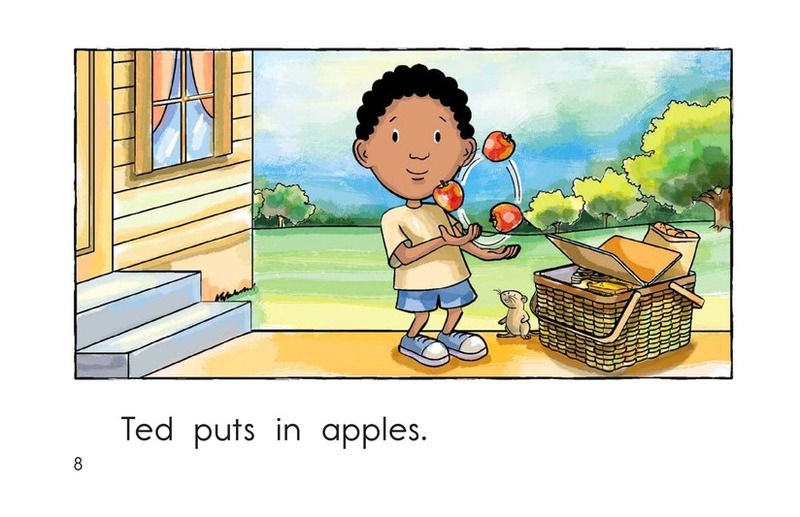 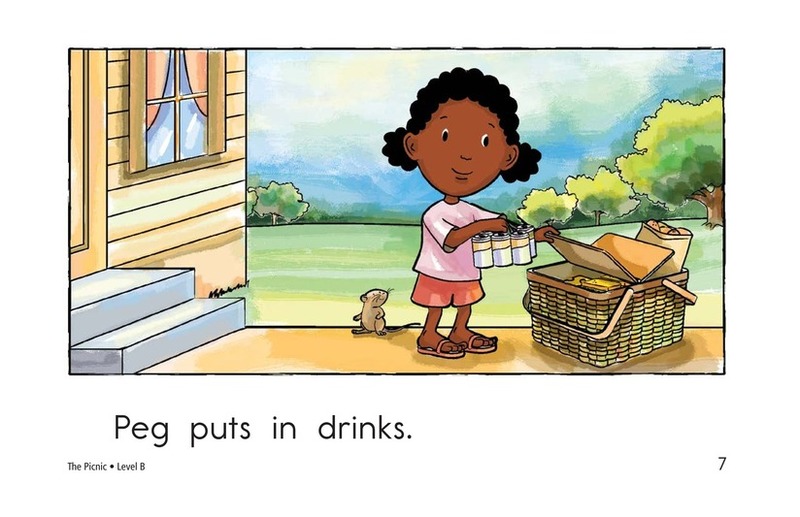 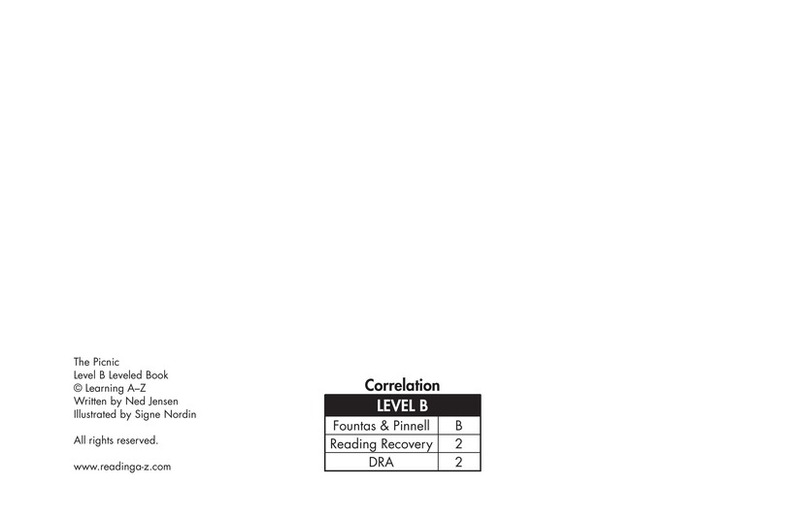 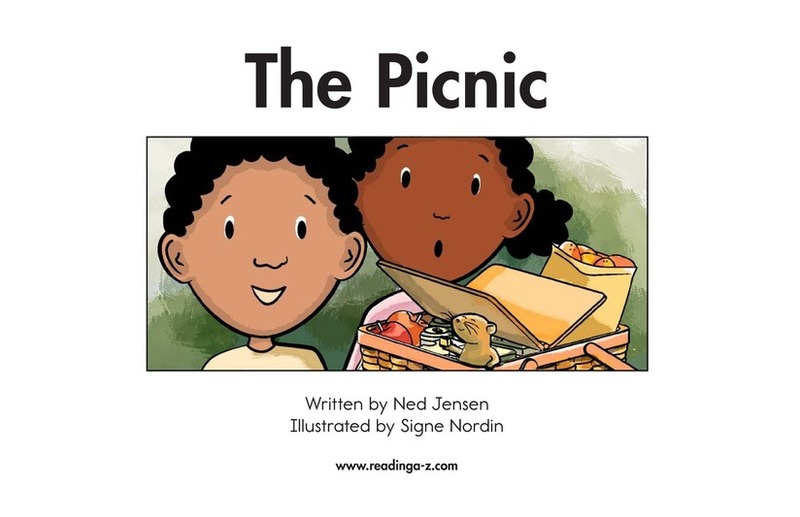 The repeated sentence patterns and cute illustrations make this book appealing to young readers.